The C3-XR is powered by a 1.6-liter gasoline engine. The SUV's starting price is 110,000 yuan (about 14,400 euros). 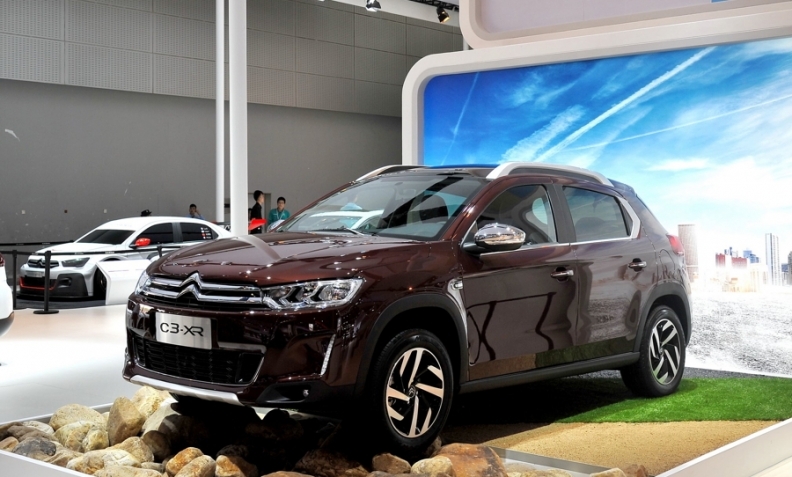 PSA/Peugeot-Citroen has launched sales of its fourth Chinese-built SUV, the Citroen C3-XR, in the world's biggest auto market. Citroen has previously said the model will remain a China-only vehicle after the brand ruled out European sales of the crossover. 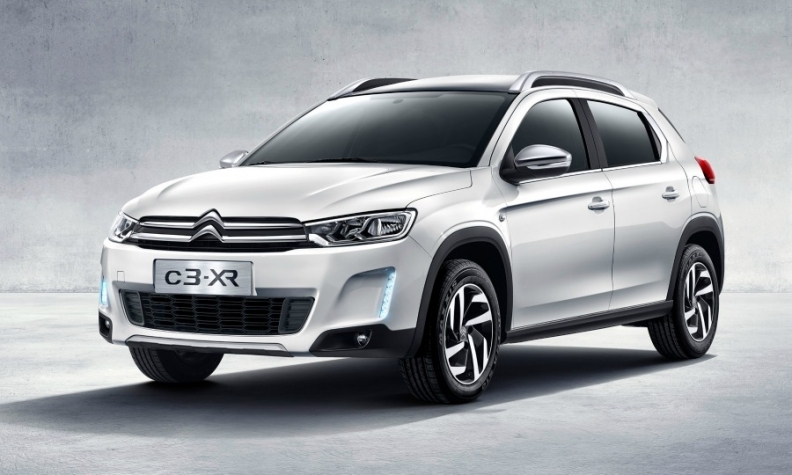 Citroen CEO Linda Jackson said the C3-XR’s design profile was adapted for China, adding that the C4 Cactus, which went on sale in Europe earlier this year, is a better fit in European markets for customers looking for compact crossover-styled vehicles. The C3-XR is powered by a 1.6-liter gasoline engine with an optional turbocharger. The engine is combined with a six-speed automatic transmission. Citroen's new crossover is 4260mm long, 1790mm wide and 1560mm tall with a wheelbase of 2655mm. The SUV has a starting price of 110,000 yuan (about 14,400 euros). The vehicle is produced at the Wuhan assembly plant of Dongfeng Peugeot Citroen Automobile Co., a 50-50 joint venture between Dongfeng Motor Corp. and PSA. PSA's other locally produced SUVs are the Peugeot 2008, Peugeot 3008 and DS6. The Peugeot 2008 and 3008 are built by Dongfeng Peugeot while the DS6 is assembled by Changan PSA Automobiles Co., a 50-50 partnership between Changan Automobile Co. and PSA in Shenzhen, southern China.